The holidays mean time off for everyone – from work, from school, and from meetings! And while it’s nice to have some down time, it’s also a great time to reconnect as a family or get together with friends, and enjoy some fun in Waterloo Region! 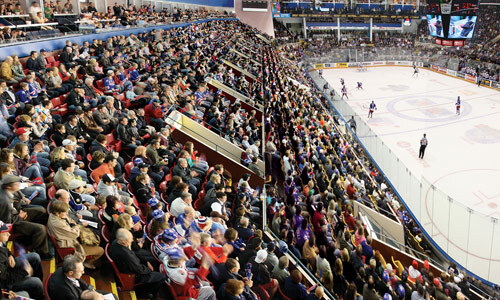 This is #RTown, and the Kitchener Rangers are our team! Take in a game during the holidays, including a New Year’s Day matinee! Tickets are available through their website. 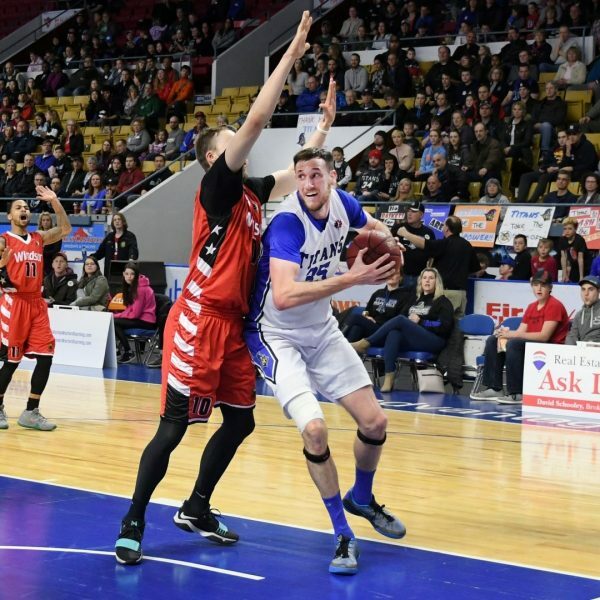 If basketball is more your game, check out the KW Titans. They’re part of the National Basketball League of Canada, Canada’s only professional men’s basketball league. Every game features lots of fun happening both on the court and in the stands; check out their schedule here. Regardless of what the weather is like outside, there are plenty of indoor sports options. At Golfplay, you can practice your swing anytime, while playing on more than 175 simulated world class golf courses! When you’re done, pop into the Ironwood Bistro for a drink and something to eat – including their signature stone oven pizza! Players Indoor Golf & Sports Bar offers golf, along with 13 MultiSport simulators. Choose from basketball, baseball, lacrosse, soccer and more; you can even try Zombie Dodgeball! 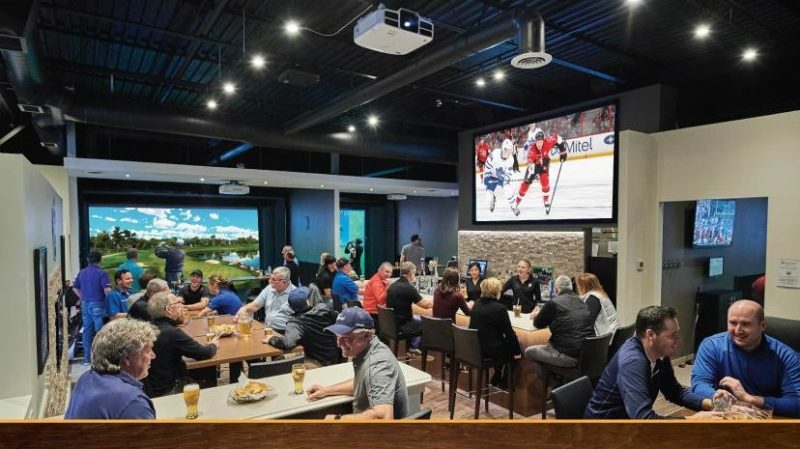 Players is also a great place to grab a bite and watch all the major league sports that happen during the holidays on their 11’ HD projection screens! Drayton Entertainment presents two shows on two different stages during the holidays. St. Jacobs Country Playhouse features Jack and the Beanstalk – the Panto, a fun show for the entire family, while over at the St. Jacobs Schoolhouse Theatre adults can take in the comedy Shear Madness. If you’re in the mood for music, catch iconic Canadian band Blue Rodeo at the Centre in the Square in the Main Theatre: tickets are available on the CITS website. Escape to an Escape Room! If you haven’t had enough ‘together’ time with family and friends over the holidays, how about gathering the gang and heading to an Escape Room for some fun? 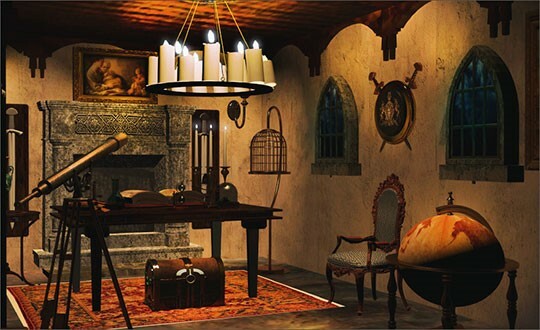 At The Ultimate Escape you can choose from 5 different rooms, each with its own unique storyline. Perfect for all ages, their rooms are free from mature or scary content – and, you get unlimited hints!! Over at Bingemans you can head into the fantasy worlds of EscapeWorX – 3 exciting escape rooms that provide hours of fun! Choose from Emergency Exit, Shafted, or The Sorcerer’s Study, and feel like you’re right in the middle of the action! It’s a great time to head to those places you’ve always meant to go to, but never seem to have the time! At the Waterloo Region Museum, you can take in their current exhibit called Canada: Day 1. Find out what the immigration experience is like, and check out the exhibit’s app to watch videos of newcomers to our country as they share their first impressions of Canada. There’s also their Holiday Family Fun Days that include daily activities and more. Or, if you’d like to escape the cold but a trip south isn’t in your budget, a visit to the Cambridge Butterfly Conservatory to take in the beautiful Flight of White event may be just what you’re looking for! With temperatures in their conservatory averaging 26’C, not to mention thousands of butterflies and tropical plants, it’s easy to pretend you’re down south! 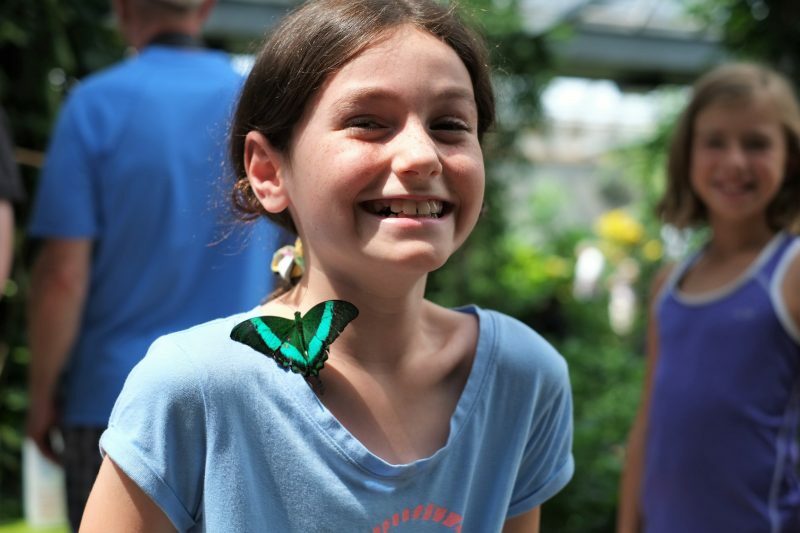 The conservatory also offers special holiday activities for the kids – and it’s included with their admission! When you want to do more than just play a game, virtual reality allows you to actually be the game! 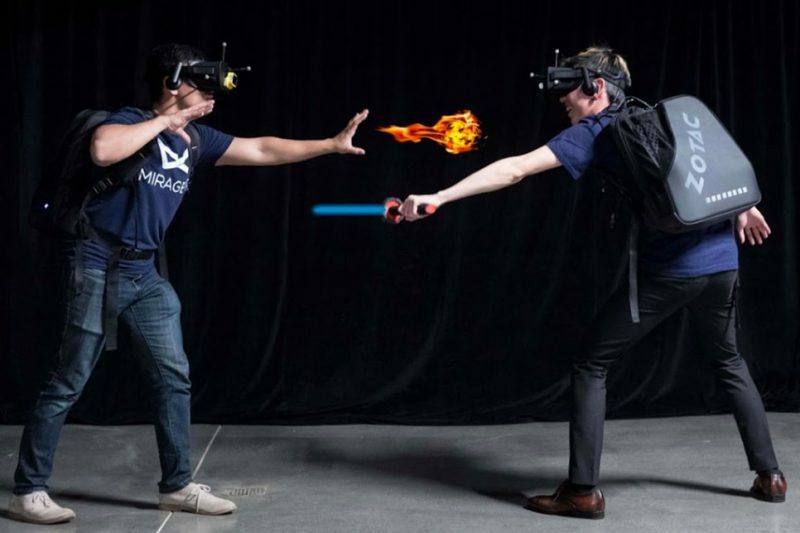 At Mirage VR, try out their full-body, free-roam, multiplayer virtual-reality experience, also known as hyper-reality. Create your own avatar, choose your game experience, and get ready for the fun! Games take both individual effort and cooperative team play to complete. SEE WHAT ELSE IS HAPPENING IN WATERLOO REGION. CHECK OUT THE LOCAL BUZZ! For about six years now, Jake and Humphreys’ Bistro has been serving simple, thoughtfully prepared and delicious food in the heart of New Hamburg.